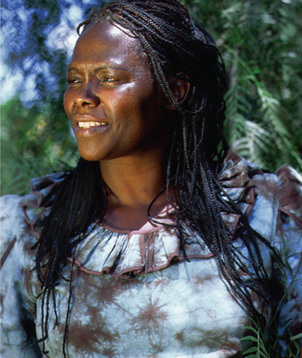 "When we plant trees, we plant the seeds of peace and hope..."
Seeking to curb the wanton destruction, the Green Belt Movement has been advocating for its protection as well as mitigating its obliteration by conducting tree planting exercises and community empowerment seminars on the need to protect this ecosystem. 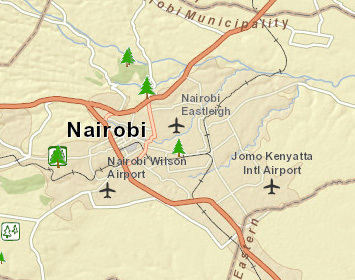 This interactive map shows the location of more than 5,000 registered Green Belt Movement-supported tree nurseries across Kenya. Using Geographical Information Systems (GIS) we record the location of the tree nurseries, and monitor the progress of the trees planted to ensure high survival rates. Mapping tree-planting sites ensures that our efforts are helping to restore critical watersheds. Click on the map to zoom in and see the location of our tree nurseries and information about the community groups which care for them. 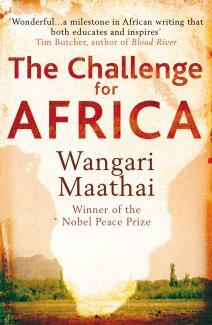 "Each of us can make a difference, and together accomplish what might seem impossible." 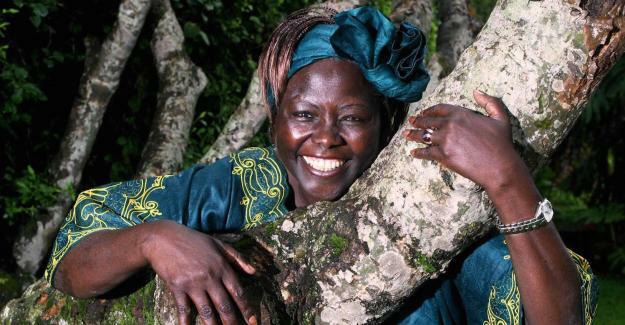 Founded in 1977 by Professor Wangari Maathai, the Green Belt Movement (GBM) has planted over 51 million trees in Kenya. 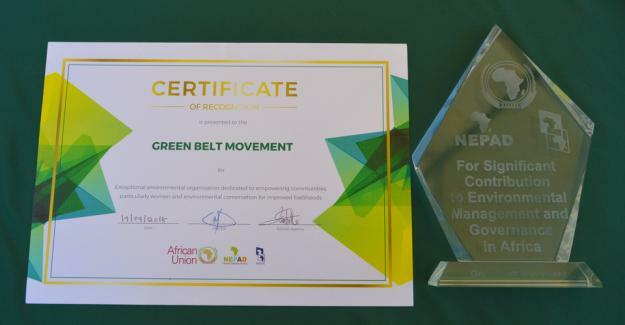 GBM works at the grassroots, national, and international levels to promote environmental conservation; to build climate resilience and empower communities, especially women and girls; to foster democratic space and sustainable livelihoods. Be a Hummingbird! 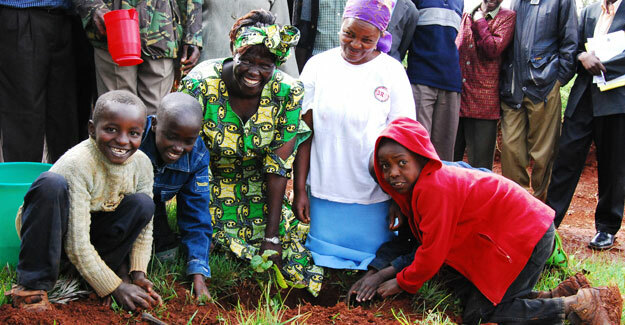 Plant a tree in your neighborhood, download teaching materials, or help fund our projects in Kenya. 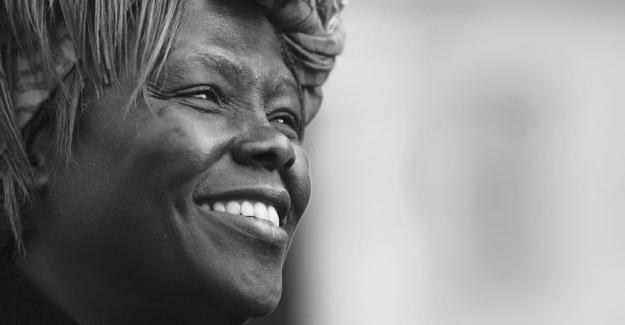 However you choose to help, we hope you’ll keep in touch and, as Professor Maathai used to say: do the best you can!